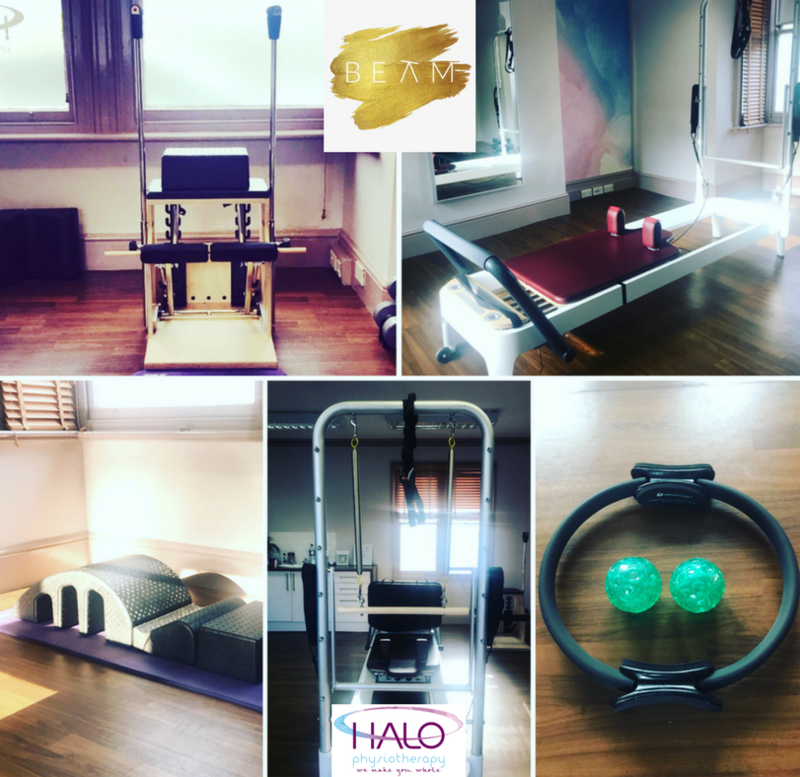 Starting Monday 23rd October, join us for a very special Beam with Grace Pilates Studio Circuit Taster Week! Book a taster session and make full use of our beautiful Pilates studio, as you work your way around the equipment in a brand new circuit style class. You will be guided through exercises to ensure they’re suitable for you and your body, and allow individual progress to be made. Places are limited to 4 in each 45 minute session.